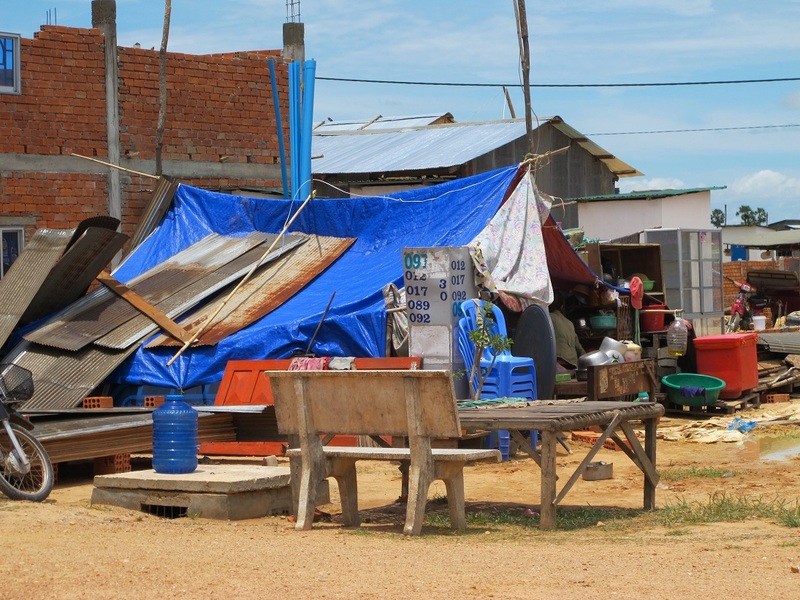 A problematic aid project in Cambodia has violated the rights of affected people and left many families mired in debt and deeper poverty, Bridges Across Borders Cambodia (BABC) said in a report released Monday. The report, DERAILED, reviews the resettlement process and impacts of the Rehabilitation of the Cambodian Railway Project, which aims to restore the country’s 650 kilometres of railway infrastructure. The project, financed mainly by development assistance from the Asian Development Bank (ADB) and the Government of Australia, stands to affect around 4164 families who live alongside the dilapidated railway tracks. At least 1200 families are required to relocate in order to make way for the project. A joint venture of the Australian firm Toll Holdings and the Cambodian firm Royal Group secured a 30-year concession to operate the refurbished railways. 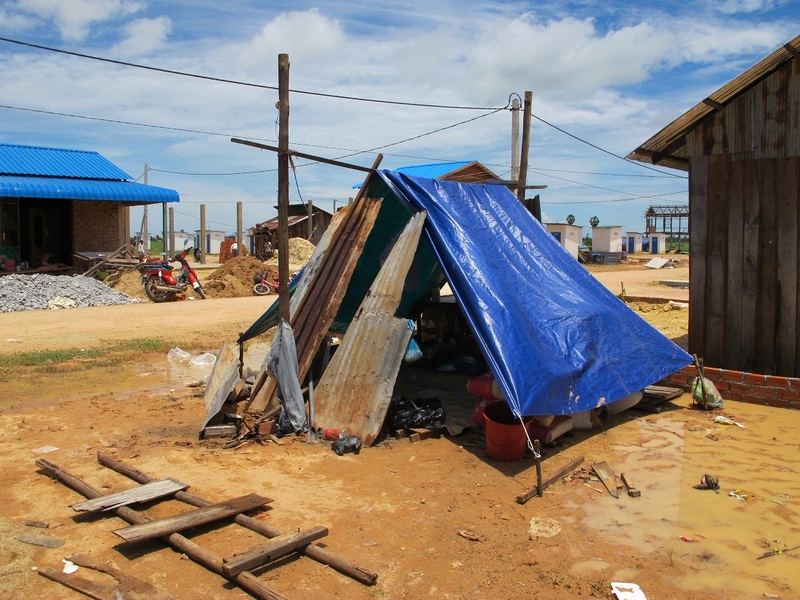 BABC has closely monitored the resettlement process since early 2010 and interviewed more than 200 affected households to ascertain the extent to which the Railway Rehabilitation Project has complied with the ADB safeguard policy and international law obligations. “Our principal finding is that the resettlement process for this project has fallen well short of ADB’s policy requirements and basic human rights obligations,” said BABC Executive Director David Pred. “These requirements are critical to ensuring that the rights of people who are displaced by development projects are upheld throughout the resettlement process and that their lives are not made worse off as a result,” he added. The report found that meaningful consultation with affected households on resettlement options and information disclosure on compensation entitlements was precluded by an atmosphere of intimidation and coercion. 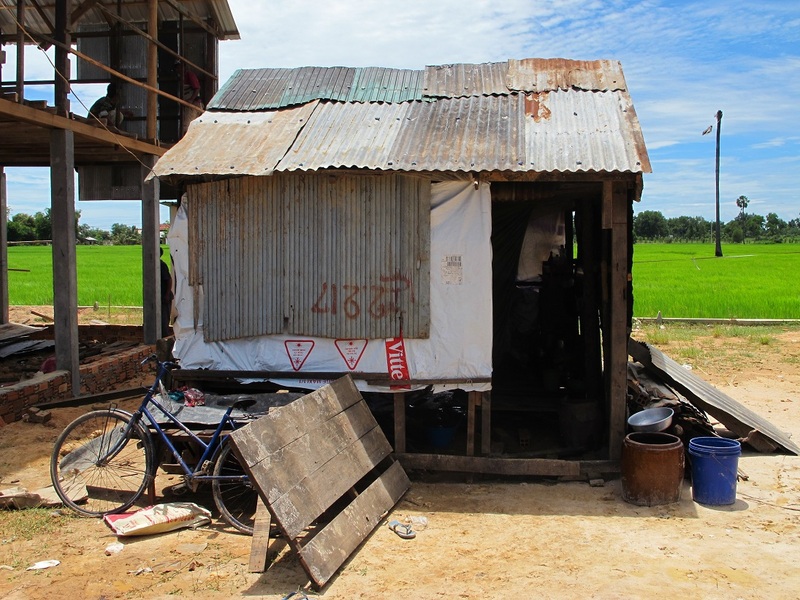 The result is that many families have been forced to accept very low compensation, which has led to deterioration in their living conditions. 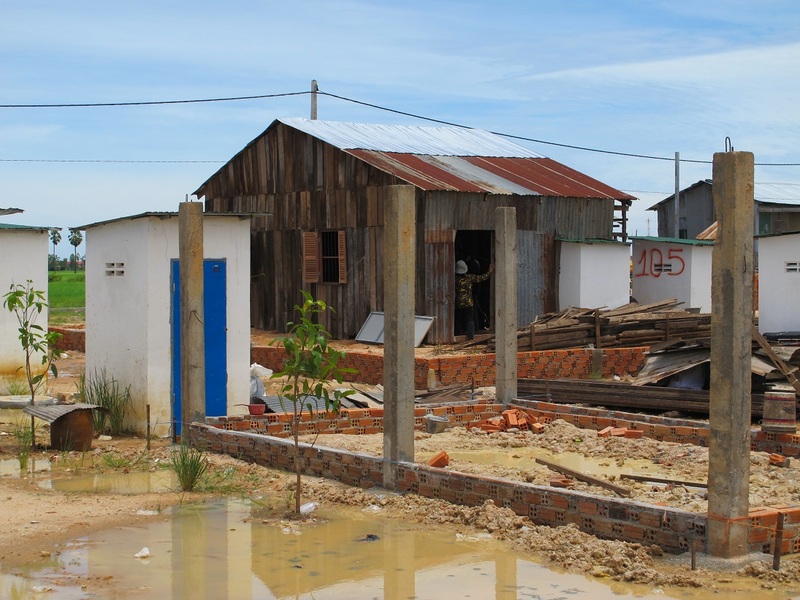 Some families have been left unable to reconstruct adequate housing that meets minimum standards under international law, which amounts to a serious violation of human rights. 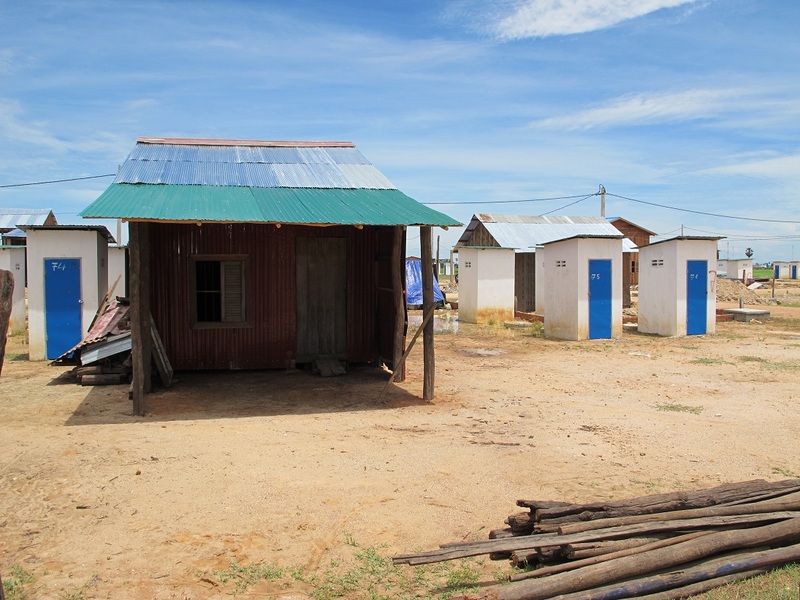 None of the five Project-sponsored resettlement sites were fully prepared with basic services and facilities when resettlement commenced, causing considerable hardship to resettled families. Lack of access to safe, sufficient and affordable water has been a particular concern. Resettlement sites are located far away from people’s original homes and places of business, with minimal opportunities to generate new income. Despite the known risk of income reduction or joblessness upon resettlement, effective income restoration programs have not been implemented many months after resettlement. The cumulative effect of inadequate compensation, increased expenses and reduced incomes on households has led the majority of the resettled families that BABC interviewed into unmanageable debt to private moneylenders, a common trigger for a downward spiral into destitution. “It is unacceptable for the poorest citizens to be asked to pay the price of economic development, but it is scandalous that these costs should be borne by the poor for a project financed largely by international development agencies whose missions are to alleviate poverty,” said David Pred. 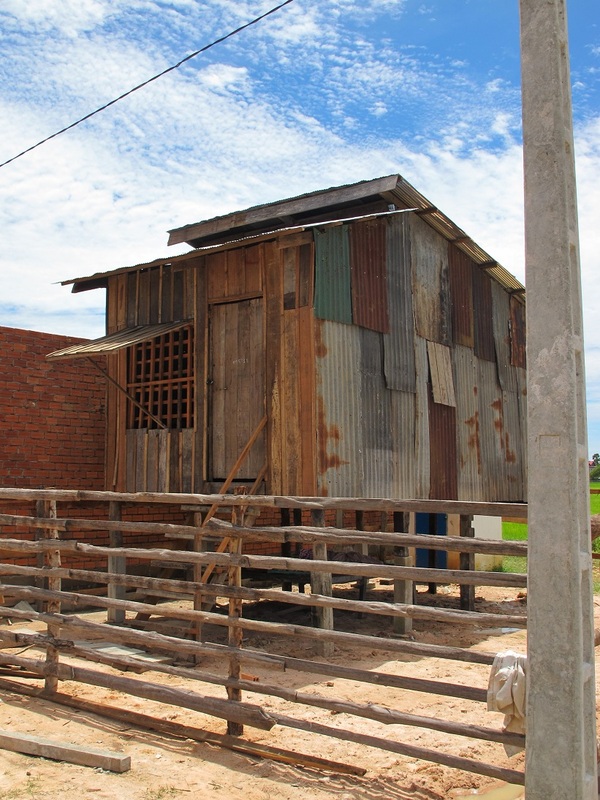 “Cambodian people appreciate international development assistance, but we want to see this aid prioritizing the poorest and most vulnerable people in society,” said BABC Program Manager Eang Vuthy. “However, we have observed through our work with communities affected by the Railways project that their living conditions have gotten worse and worse since they have been resettled,” he added. The risks of resettlement are well-known, but they can be prevented through smart planning backed up by sufficient resources and the implementation of safeguard policies, which are designed to protect people from the precise harms they are experiencing as a result of this project. When resettlement cannot be avoided for infrastructure projects such as this, it should be turned into a development opportunity for affected people. “Far from shouldering the costs of the project, the families who are forced to give up their land, homes and communities should be entitled to share the benefits of the project so that their lives may be improved,” said David Pred. “The ADB and AusAID must take urgent appropriate action, together with the Royal Government of Cambodia, to remedy the situation and bring this project into compliance with international law and ADB policies. Toll Holdings and Royal Group should also contribute a share of the revenues from freight operations to programs that directly benefit the affected people,” he said. “We would like to see the private companies benefiting from this public investment give something back to the people who have given up so much to make this project possible,” said Eang Vuthy. “That is not just corporate social responsibility, it is common decency,” he added. Hard copies of the report are available at BABC’s offices in Phnom Penh, located at: #55 Street 101, Boeung Trabek, Phnom Penh, CambodiaThe report will also be presented at the event “Aid and Accountability: Safeguarding Rights in High-Risk Development Projects” at Monash University Law Chambers, 555 Lonsdale Street, Melbourne, Australia at 12:30pm on February 13th. Bridges Across Borders Cambodia is an international non-governmental organization working to support people’s action for social justice, inclusive development and human rights in Cambodia.